A Winnipeg-based, family-run company has launched an upgraded quality assurance (QA) program for the construction industry. The QA, certification, training, and consulting company, Building Professionals, has built on standard developments from the 1980s that focus on energy efficiency in residential applications within the historic QAP 2.O program. The University of Toronto Daniels Building at One Spadina received an Architectural Honor Award from AIANY. Earlier this month, American Institute of Architects New York (AIANY) announced the winners of the 2018 AIA New York Design Awards during a symposium at the Center for Architects. A total of 32 projects were recognized with Honor, Merit, or Citation awards across four categories: architecture, interiors, projects, and urban design. Two Ontario-based projects were among the recipients. 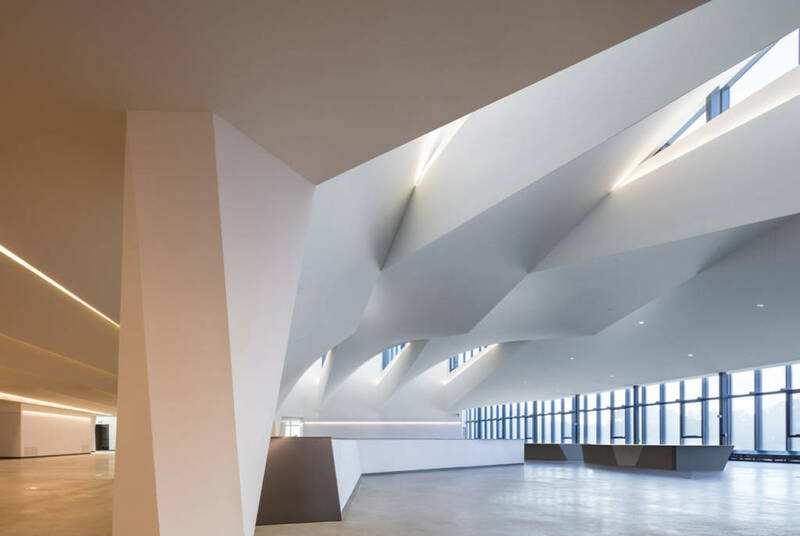 Designers at NADAAA, along with Toronto-based firms Adamson Associates (associate architect) and ERA (restoration architect), received an Architectural Honor Award for the design of the University of Toronto Daniels Building at One Spadina. Meanwhile, Studio Libeskind (with landscape architects from Claude Cormier + Associés) received an Architectural Merit Award for Ottawa’s National Holocaust Monument. To view a complete list of winners, click here.